Gale McGarry | The Frame Gallery. 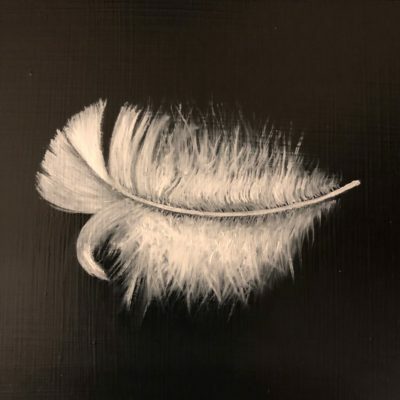 For framing, art, sculpture & gifts. 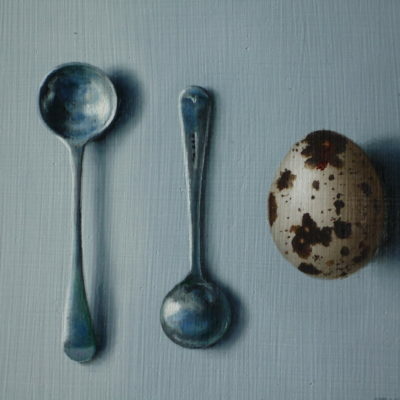 Gale McGarry is a contemporary British realist artist creating original oil paintings from her studio based in rural Hampshire. Gale’s ability to capture colour, light and form in her pictures and drawings has contributed to her growing reputation as a new and emerging talent. 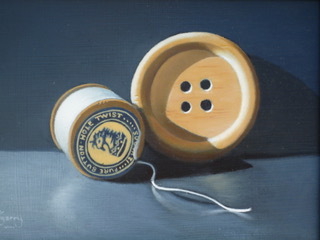 Gale’s style is unique and cannot be neatly categorised – it is both modern and traditional, realist and surreal, contemporary and classical. Gale is currently developing her art along a number of different themes, which are reflected in her website. 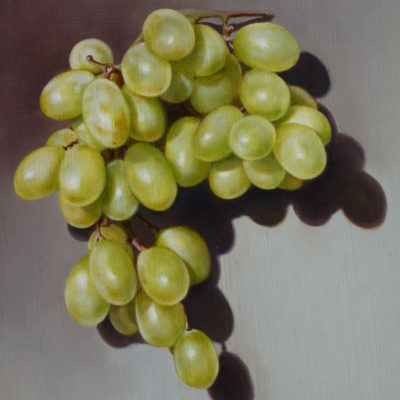 Her fruit paintings – bright, colourful, detailed studies of grapes, strawberries, cherries, plums, figs and raspberries – leap off the canvas. As a painter, she aims to capture with paint and canvas all the lusciousness of a piece of fruit in its perfect ripeness. Gale’s flower paintings include detailed close-up interpretations of wild and garden flowers such as convolvulus, peony and honeysuckle, as well as some surreal pieces. Gale’s other passion is painting people. Her formal and informal portraits beautifully capture the faces and characters of her subjects. Besides modern oil portraits and drawings, Gale also paints ‘historical’ portraits, mainly based on the seventeenth century – the period of the English Civil War. Her subjects are the ordinary people of the era, their costumes, artefacts, activities and surroundings. Gale’s original paintings are available to buy from Gale’s website, and can be ordered by email via the Contact Me page. Gale is also happy to accept commissions for portraits, paintings and drawings to the client’s individual specifications.